Is July getting too hot for you? It often does for me, because I live in Texas where it feels like it’s 114 degrees on a daily basis. By this time of the summer, my plants are turning brown and I’m beginning to wilt. 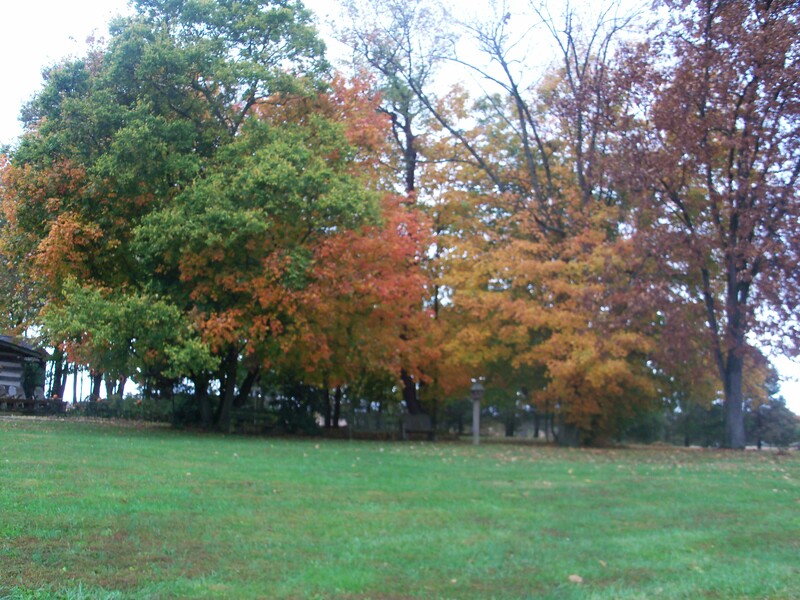 What refreshes me this time of year is turning my air conditioner down and imagining snow falling. To do that, I turn on Christmas music. Yep, I know, I’m weird. But I love Christmas and I love Christmas music. So turning on the song “Let it Snow! Let it Snow! Let it Snow!” gets me singing and smiling and suddenly my heart feels much lighter. Because Christmas is one of my favorite times of the year, I always wanted to write a Christmas story. So for my 2nd book, I wrote a sequel to Strong, Silent Cowboy called Christmas in July. It actually takes place in the summer, during July, when rodeo cowboys have their most earning potential on the rodeo circuit. But this story has a Christmas twist that I think you’ll love. 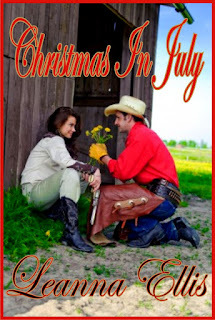 Christmas in July Ms. Wilson features engaging characters in a heartwarming love story that will really lift your spirits. 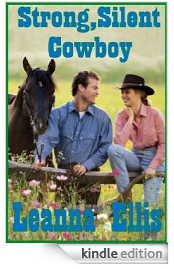 (4 stars) Romantic Times Magazine Geena Allen, a young widow, has a bundle of joy and a bucket of bills. Unaccustomed to charity, the petite barrel racer returns to the rodeo circuit to cash in on the big money during July, called “Christmas” by cowboys. In what Geena deems as obligation, Trey Mann, a bull rider, offers to babysit her daughter and teaches them all a lesson about the true spirit of giving. Will he also manage to lasso this proud cowgirl’s heart? So here’s my July Christmas present to you! This book is now available in ebook format! Hope you enjoy! 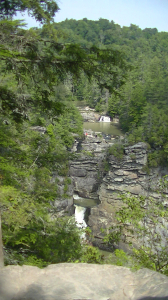 http://www.amazon.com/Christmas-in-July-ebook/dp/B006O1GPCQ/ref=sr_1_1?ie=UTF8&qid=1342192257&sr=8-1&keywords=Christmas+in+July+Leanna+Ellis And here it is on my website: http://leannaellis.com/sweetromances.html So what do you do during July to cool off? 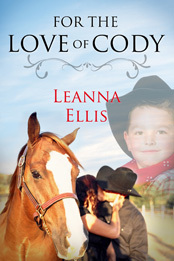 This entry was posted in Christmas in July, cowboy romance, ebooks, heartwarming, rodeo, summer, sweet romance on July 13, 2012 by leanna.